I love this collection. 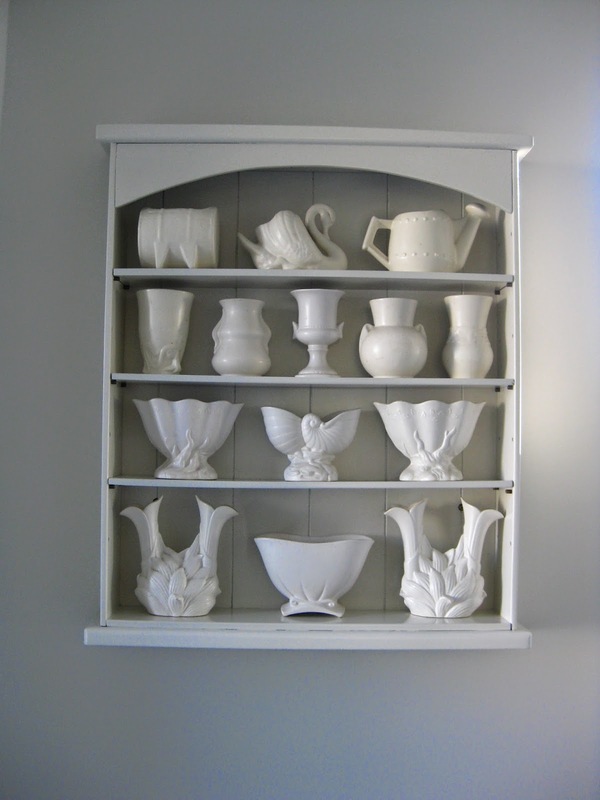 It makes a wonderful still life. 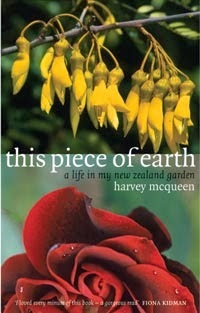 I've just finished reading Harvey's book 'This Piece of Earth'. I loved it, and was impressed by how present you are in his writing, together with the sense of companionship that you two shared. I can see why you miss him so much. What a lovely man. Your bathroom is gorgeous - just what I would choose myself! I think people neglect red too much in decorating - except for those who paint all the walls red in their dining room, which can be a step too far. Keep it to small touches and red looks stunning and energising, as it does in your bathroom. Thank you all so much for your comments - it was great fun to get this up on the wall, and very nice to ahve it appreciated!